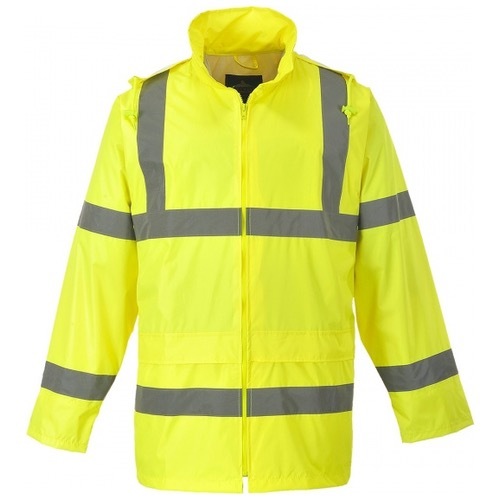 The Portwest H440 is Designed to keep the wearer visible, safe and dry in foul weather conditions, the H440 is extremely practical and waterproof. It offers exceptional value for money and can be perfectly matched with the H441 Hi-Vis Rain Trouser. 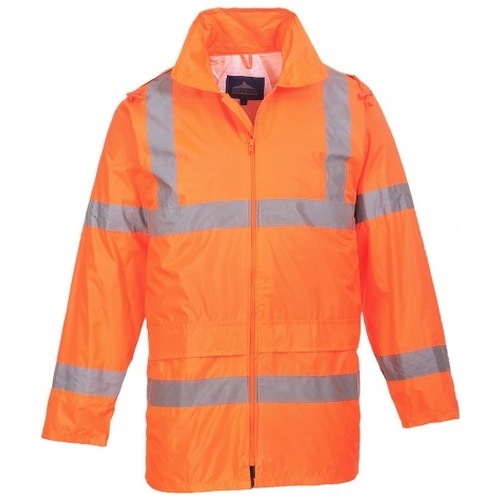 This garment can be easily rolled up and stored when not in use.